The Zenith Dining Table deserves to be called the centerpiece of its collection. 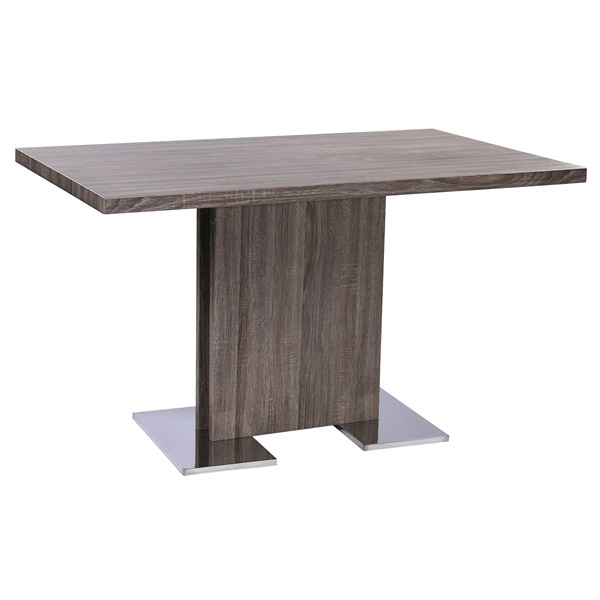 Its commanding modern design features two square planks at the base, a slim yet sturdy platform and an overhanging wood-grain top with ample surface area. While you and your family are busy telling stories around the dinner table, the Zenith Dining Table is telling a story all its own.